Neil Park is of counsel to LeonardPatel. Mr. Park's practice primarily focuses on intellectual property and complex business transactions throughout all stages of growth. His practice focuses on intellectual property counseling, trademark prosecution, technology licensing, and trade secrets. Mr. Park also regularly assists clients with complex business transactions throughout all stages of growth, from initial formation and development of strategic partnerships and acquisition of key capital investment to mergers and acquisitions. Mr. Park also has extensive experience with online digital media distribution and advertising, software development, product manufacturing, and retail supply businesses. 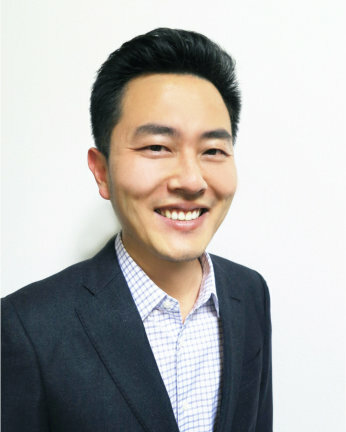 Mr. Park has previous experience as the general counsel for a technology startup company with primary responsibilities in business policy, negotiations, and management of transactions involving digital media and proprietary software, as well as intellectual property strategy, management, and development.